Our illustrated travel guide features of the best information from an experienced traveler as well as other local resources. It's just what you need to help you to plan your trip in advance and to accompany you on-the-ground. 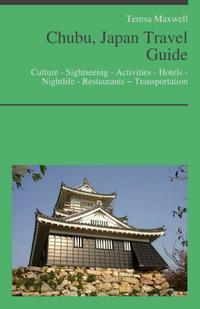 Finding Internet access when traveling can be a problem so carry your mobile guidebook in the palm of your hand. We include a fully linked Table of Contents to access context-specific information quickly and easily, even when offline. Many web links are included as well for additional information.